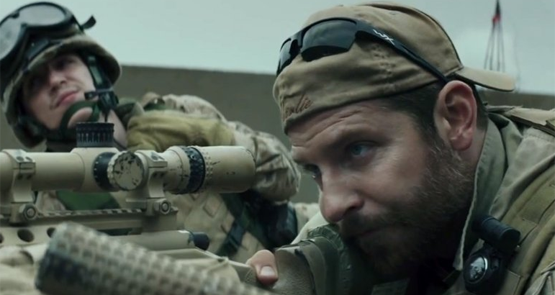 American Sniper's alleged anti-war complexities are nothing more than self-pity from a nation that's lost all meaning. 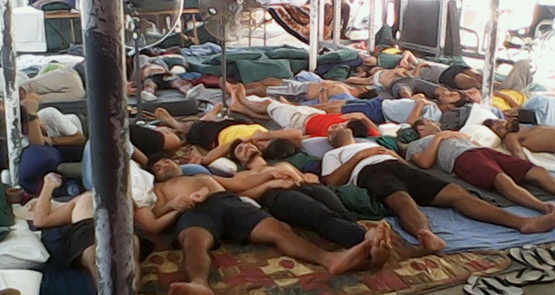 We have a duty of care to those under Australian jurisdiction to provide adequate mental health services -- and on Manus Island, that duty of care is not being met, writes Minto Felix. A horrific reality for railroad workers all over the world is dealing with the all-too-common occurrences of suicide attempts, where drivers have an exclusive front-seat view as the tragedy unfolds. Traumatised drivers share their silent suffering. Crikey reader Paul Mitchell explains why he won’t "raise a glass" this Anzac Day.